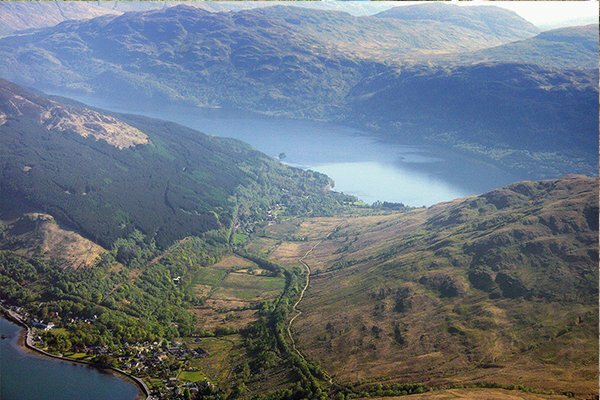 The Arrochar and Tarbet Community Development Trust is a development organisation and registered charity that works with the community to improve the quality of life for residents of Arrochar, Tarbet, Succoth and the surrounding area. Along with the other communities in the Loch Lomond and the Trossachs National Park, the villagers from Arrochar, Tarbet and Succoth, as well as residents from associated outlying areas such as Ardlui and Ardgarten, undertook a voluntary exercise in 2003 to produce their first Community Action Plan, which the Trust has been following ever since. 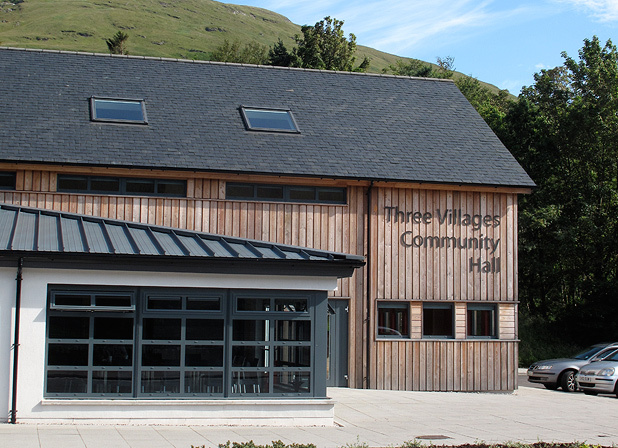 From the initial aim of funding and building a new village community hall, the Trust and the Community Council have worked hard to ensure a full range of social, cultural and minority group activities are on offer to residents of all ages in the upper Loch Long and Loch Lomond areas. These include senior citizen lunch clubs, yoga, musical events, scouts and youth health and wellbeing groups, all run by voluntary leaders for the benefit of local families and residents. One local group of young people benefitted greatly from local facilities which emerged from a community health and wellbeing programme. They had set themselves the objective of travelling to Kenya to work on a community project in an impoverished rural area. The group carried out a wide range of fundraising tasks and community benefit activities in order to finance the trip. The group embarked on the project and achieved their goals, returning to tell their stories and life- changing experiences to a packed community hall. It was a marvellous experience for all the young people involved. They were a great credit to the local group leaders and organisers, who worked as nurse practitioners and had originally met the young people through community health projects.